Congratulations to "Janice H." and "Jacklyn L.", the winners in Tess's giveaway. Thank you to all who participated! Readers often ask me where I get my ideas for characters and plots. It’s not an easy explanation, mostly because I’m not sure. Sometimes I get an image of a character in a certain setting and the rest of the plot builds from there. Other times it’s something from real life, either from the news or from my own experiences, that prompt an idea. My tenth novel, “Riversnow” comes out May 2, 2017. This is a book I’ve had in my head for years, and I finally had the chance to write it. I’m thrilled to have my latest book baby ready for the world. Even after ten books, I still feel the same rush of excitement that I did with the very first one. Only now I’m not as nervous! 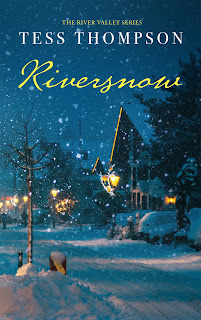 “Riversnow” is the fourth book in my “River Valley” series, which are essentially small town romantic suspense novels. I grew up in a small town in southern Oregon; the little town of “River Valley” is inspired from my memories. However, the idea for Gennie’s story came to me years ago. I have no idea how or why! Her experiences and choices are somewhat controversial. I won’t spoil it for you by telling you what they are, but I’m curious to see what conversation develops around Gennie’s story. As I grow as a writer, it’s becoming increasingly important for me to write about hard subjects that happen to real people. Unfortunately, what happens to Gennie happens to way too many women in real life. I always write from my heart, with the intent to honor and heal those who have suffered. To celebrate my tenth release, we’re doing a lot of giveaways and fun contests. Check out my Facebook page or website over the next few weeks for details. However, you don’t have to wait that long. Here at Just Romantic Suspense I’m giving away ebook copies of the first installment in the “River Valley Series”, bestseller “Riversong”, to two lucky winners. 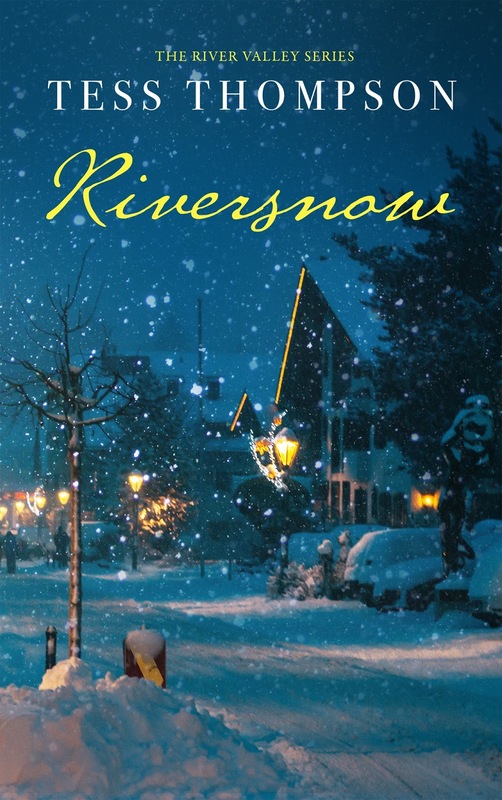 I hope to get you all hooked on the series and caught up by the time “Riversnow” releases on May 2nd. I’m also giving away two ebook copies of my latest historical romantic suspense, “Miller’s Secret”, which released January 2017. It’s a pager turner set during WWII. Thanks so much for taking the time to read this post. As a writer, I’m so very grateful for readers willing to take a chance on an author they haven’t heard of yet. Happy reading. Happy spring. Hugs from Seattle. Lee Tucker’s husband has taken his own life, leaving her pregnant and one-million dollars in debt to a dangerous loan shark. Out of options and on the run, she escapes to the small Oregon town where her deceased mother's home is her last possession. Like her, the dilapidated house is in desperate need of a fresh start. Lee develops a plan to refurbish the house, while agreeing to revamp the local diner into a gourmet restaurant for a successful businessman in town. She begins to develop deep friendships and new love, but danger lurks as her growing business attracts the unwanted attention of her dead husband's debt collector. Riversong assembles a colorful cast of endearing small-town characters, taking you on a journey that will make you believe in the possibilities of life - even in the face of overwhelming adversity and unimaginable grief. A surprising mix of romance, intrigue and even gourmet food, Riversong entertains and reminds us it’s never too late for a second chance. Genevieve Banks is beautiful and successful - and one of Hollywood's highest paid actresses. While filming opposite Hollywood's heartthrob Stefan Spencer in River Valley, Genevieve and Stefan form a deep friendship. He wants to take their relationship to the next level, but a violent incident from Genevieve's past has made her feel intimacy is an impossibility. When her closely guarded secret is revealed, Genevieve is forced into a decision: Stay silent and let others suffer or bravely confront her violent past and the man who hurt her. 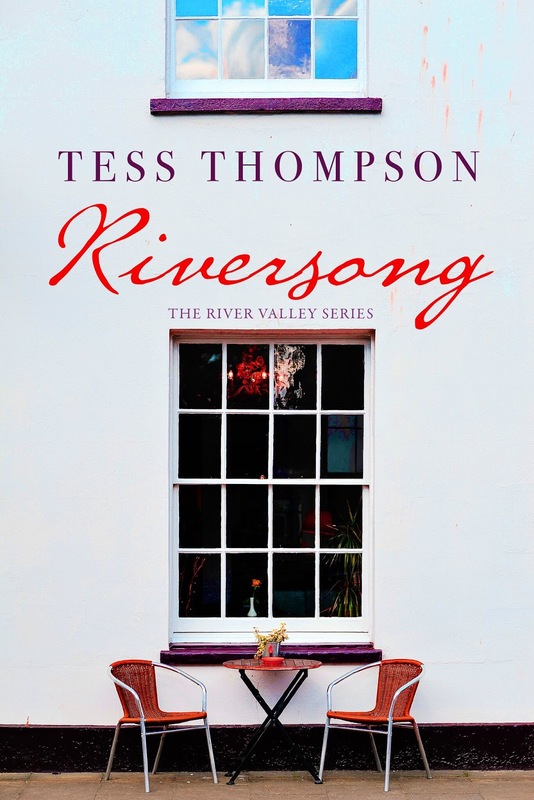 In this fourth installment of the bestselling River Valley Series, author Tess Thompson explores themes of community, friendship and love. Left in an orphanage as a young child, Miller Dreeser vowed to someday live a life of wealth and prestige. He obtained that life, with no thought of the consequence to those he used as puppets on a string to get there. His acceptance into the world of the socially elite is not enough to conquer his internal demons, and that unquenchable ambition may cause him to lose it all. Surrounding him is a rich tapestry of characters—lives filled with love, heroics, and a yearning for more. His singular focus threatens them all. Will anyone survive Miller’s secret? Author Tess Thompson explores themes of power, deceit, and dangerous obsessions in this suspenseful, page-turning post World War II drama. 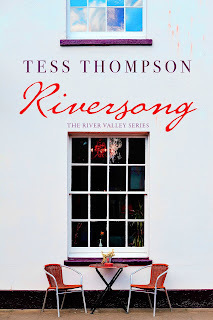 Tess Thompson is a mother and women’s fiction novelist living in a suburb of Seattle. Like many of the characters in her bestselling romantic suspense series, she hails from a small town in Oregon. This past summer she married the love of her life, inheriting two bonus sons and three cats to go with her two girls and two cats. Yes, that’s four kids and five cats! Her novel, “Duet for Three Hands”, won first runner-up at the 2016 RONE Awards in the American Historical category. 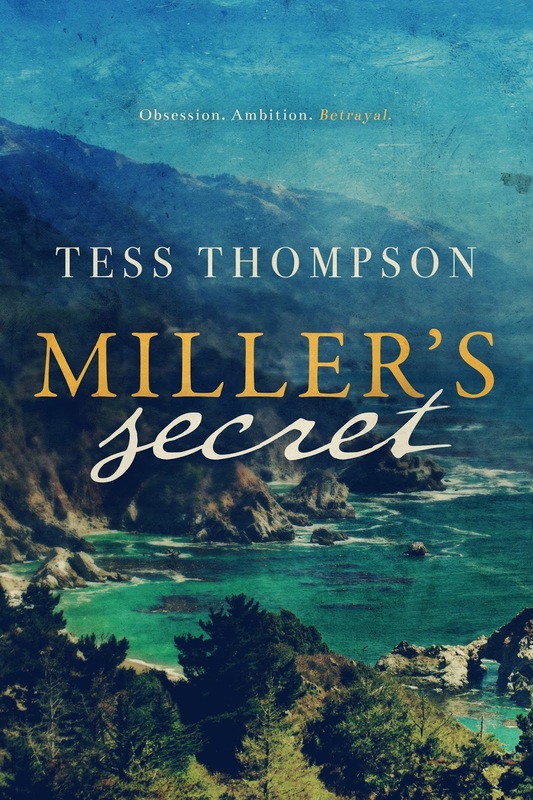 Her latest historical, “Miller’s Secret”, released January 10, 2017 to stellar reviews. Her latest romantic suspense, “Riversnow” releases May 2, 2017. She’s currently working on, “Riverstorm”, the fifth book in the “River Valley Series”. Details about all her books are on her Amazon Author Page. Giveaway ends 11:59pm EST April 13th. Please supply your email in the post. You may use spaces or full text for security. (ex. jsmith at gmail dot com) If you do not wish to supply your email, or have trouble posting, please email maureen@justromanticsuspense.com with a subject title of JRS GIVEAWAY to be entered in the current giveaway. I am such a sucker for small town romances and love that this series includes suspense. Thanks for the giveaway! Enjoyed the book blurbs - more additions for my TBR list. These sound interesting! Thanks for giveaway. I love small town stories. You are a new to me author but I would love to read your books. I'm adding them to my wish list. I enjoy a good, suspenseful book. Small towns are a good setting, they focus the action and attention and have a more intimate feel. It is good to see you address a serious problem in Riversnow. Too often the victim is made to feel responsible and shamed. I am glad to see you are writing stories set in or around WWII. It is a time period rich with possibilities for good stories.